here ya go brittney felt the urge to create, and this is what she came up with. so please leave comments for her. love and blessings helen and britt. I especially like the butterfly and the flower on the bottom row. Thank you for sharing everything you do! 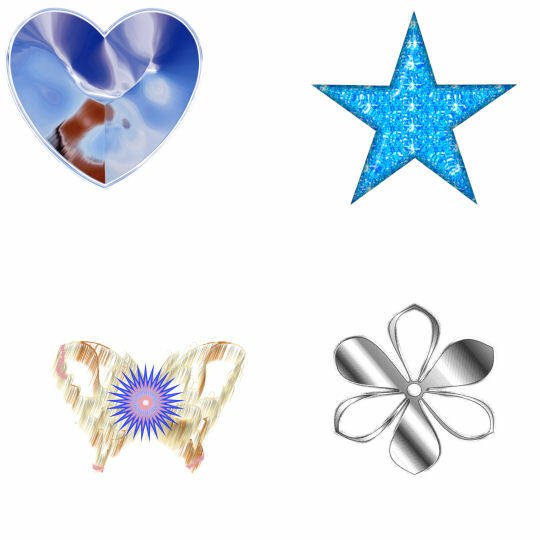 The flower and the star are my favs! Thanks Brit! Very Cute : D Thank You! These are very cute! Thanks Helen and Britt for sharing! !